That U.S. citizens Shane Bauer and Josh Fattal are being tried in Tehran for illegally trespassing Iran is a logical decision of Iran’s judiciary. That they had been ‘hiking’ in Kurdish Iraq in July 2009, allegedly unintentionally crossing the border, is not very credible, although possible. It is not acceptable, though, that they had to spend in jail for more than a year until a respective decision was made. Anyway, it is hoped that Iran’s judiciary makes sure that they will have a fair trial. It is in the regime’s interest to prove that arresting the U.S. hikers was not an illegal act of kidnapping but the necessary measure of protecting Iran’s sovereignty. Last modified October 20, 2010. 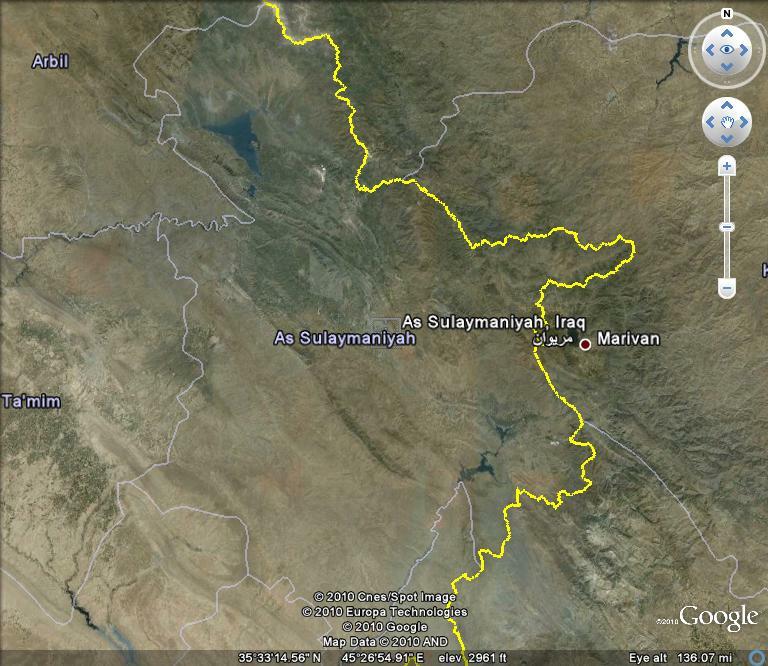 This entry was posted in Iran, Iraq, USA and tagged As Sulaymaniyah, Josh Fattal, Shane Bauer. Bookmark the permalink.